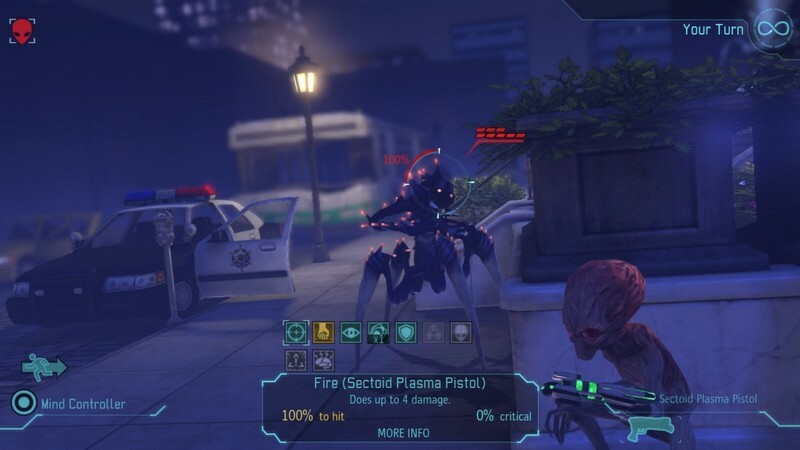 XCOM: Enemy Unknown is a 3D strategy sci-fi game developed by Firaxis Games and is available on PC, Mac, and Linux through Steam. 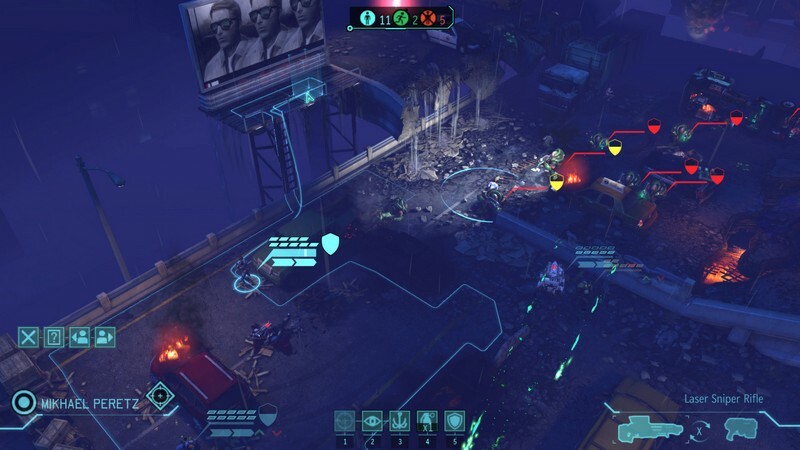 Players will be put in control of a militaristic organization tasked with defending the Earth from invading aliens. 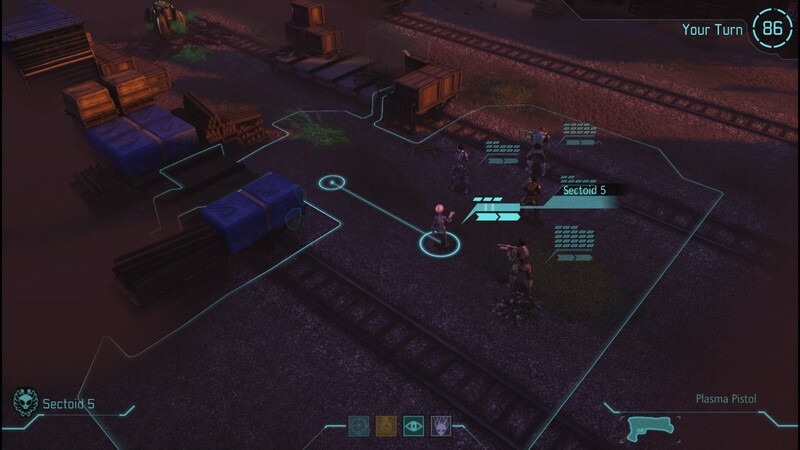 Management and minute decisions will both need to be made on the player, from base construction and resource management right down to squad and unit tactics when in battle. 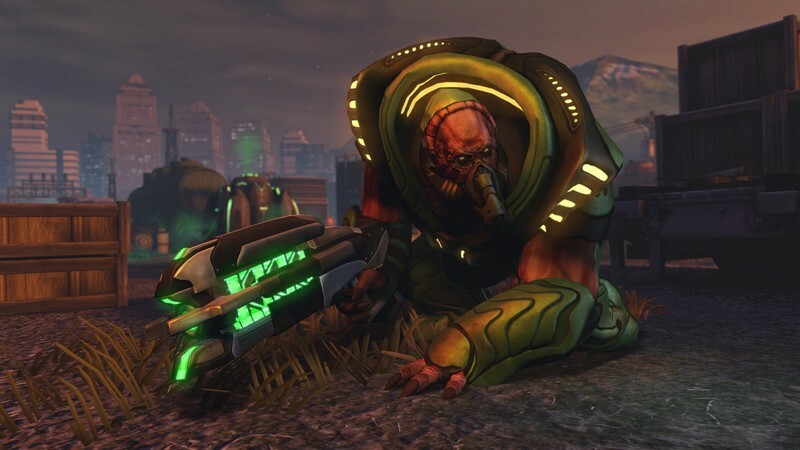 Your soldiers get promotions as they gain experience and can be managed or recruited through the Barracks back at your base before being sent out to rid the Earth of the alien scourge. By maintaining your soldiers and resources you could very well save the world! Diverse Camera Angles: Camera angles are given special attention during combat events, really helping you get into the action and become more attached to your units. 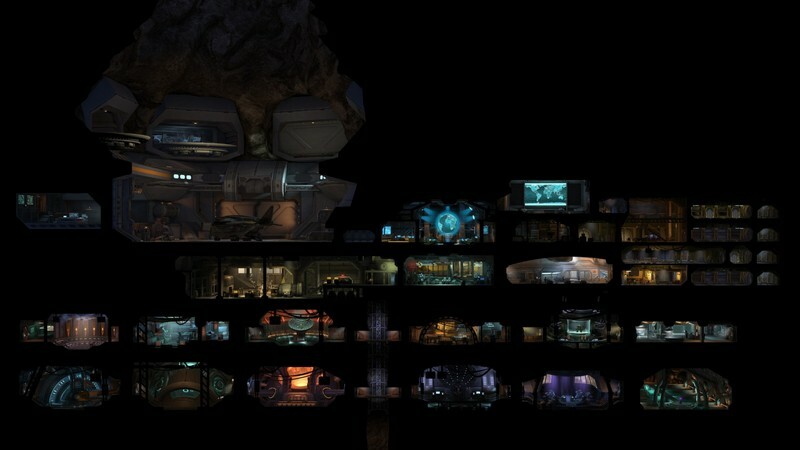 Customizable Base: You can customize the layout of your base with newly constructed/upgraded areas. 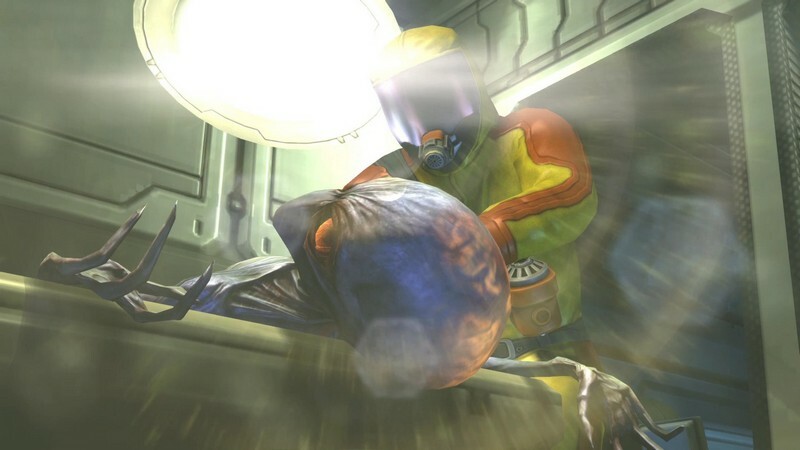 Even your soldiers that you've grown accustomed to seeing in combat will be seen interacting in your base. Tactical Gameplay: When fighting battles you will direct your soldiers in turn-based combat, choosing from a variety of orders for them to carry out like moving a large distance, moving a shorter distance while shooting, or using an ability. 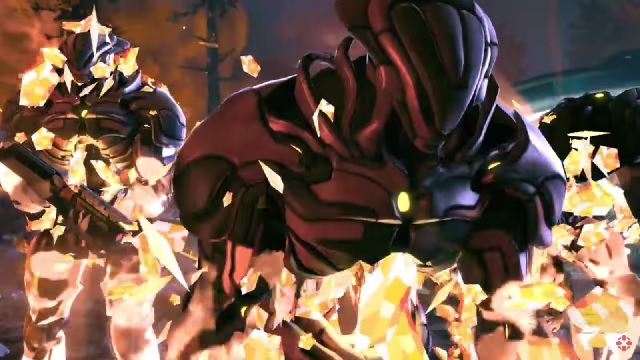 The E3 2012 trailer for XCOM: Enemy Unknown! OnRPG Shotgun News 12/10: Age of Wulin, My Little Pony Online, TSW, and Much More!